Swamp Thing Series to Be Graphic, Violent | Nerd Much? One of the series announced for DC’s upcoming streaming platform was a live action Swamp Thing series. The DC Unlimited subscription service is also bringing us a live action Titans and Doom Patrol. We’ve seen footage of Titans, and it’s clear the show is striving for a darker, gritty vibe. And thanks to a recent interview with Swamp Thing showrunner and writer Gary Dauberman, we know that Swamp Thing will be doing the same. Doom Patrol and Titans are interconnected as the 5th episode of Titans is said to introduce the other show. 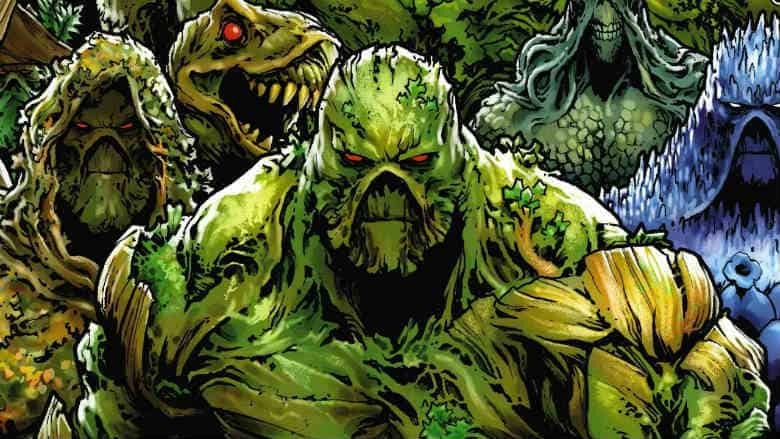 We’ll have to see whether DC’s Swamp Thing series joins the party when it debuts sometime next year.